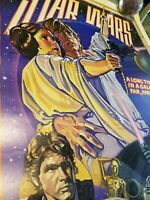 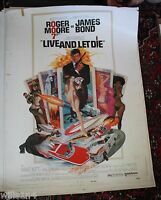 filmposters.com has no other items for sale. 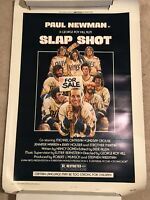 Slap Shot hockey original movie poster 1977 Paul Newman ...rolled. 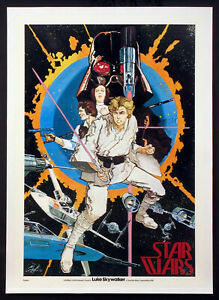 FIREFOX 1sh Movie Poster - 1982 - Clint Eastwood, Rolled !